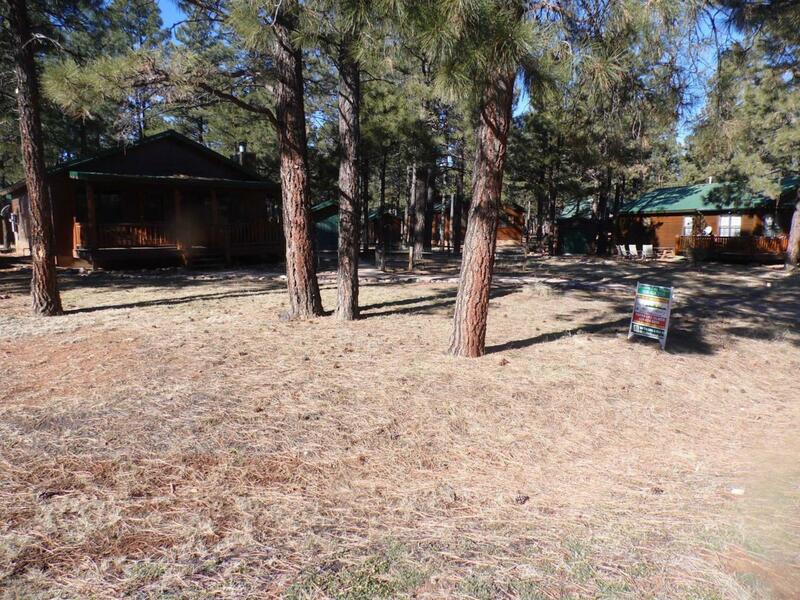 This is a perfect opportunity to own in popular Bison Resort Cabins area. This charming cozy cabin offers a Rustic yet Updated feel and has so much to offer. 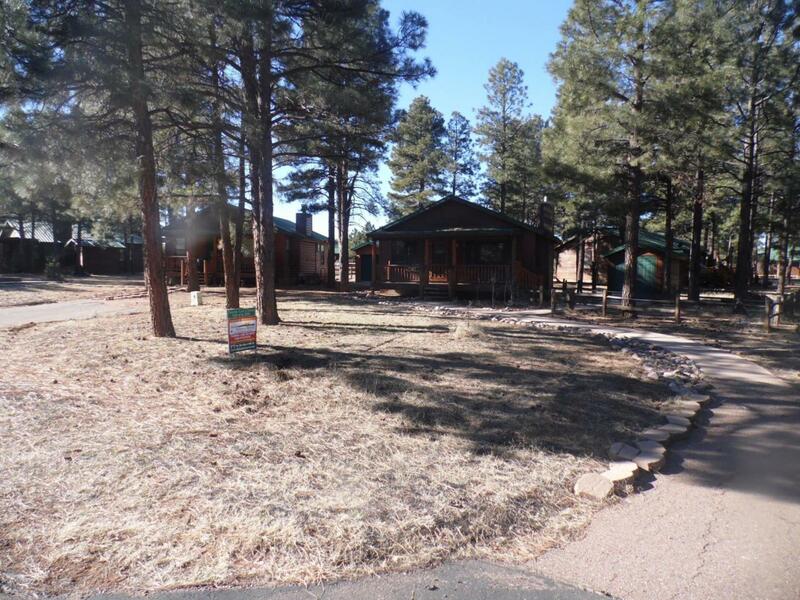 Spacious living and kitchen combo with covered Front deck for enjoying the fresh mountain air and overall enchanted little community of Bison Ranch. 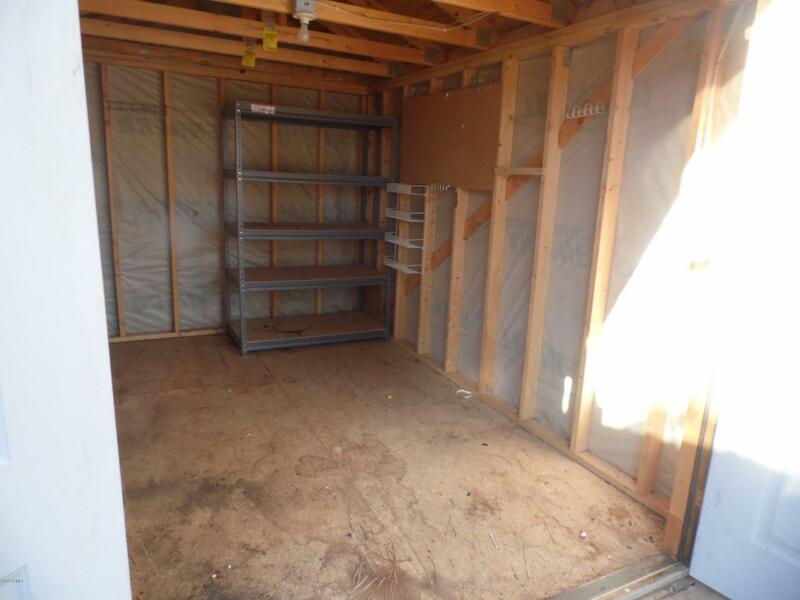 Nice yard with Storage shed and Rustic Mountain Elevation gives this cabin much to be desired. This small community offers many luxuries to the homeowners including wonderful parks and lakes, recreation center and its within walking distance of the famous Bison Resort Plaza. Do not wait on this wonderful cabin in Bison Resorts.This property may qualify for VA Seller Financing. 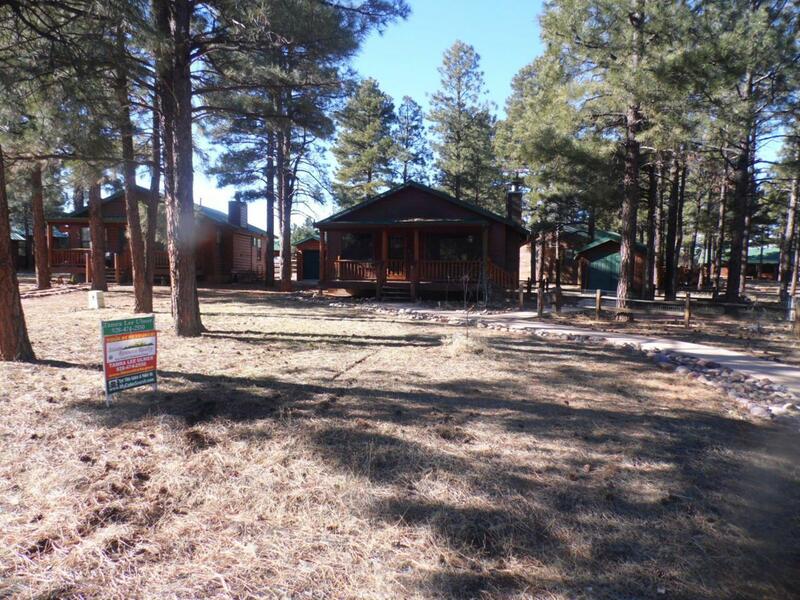 Listing courtesy of Arizona Resource Realty.